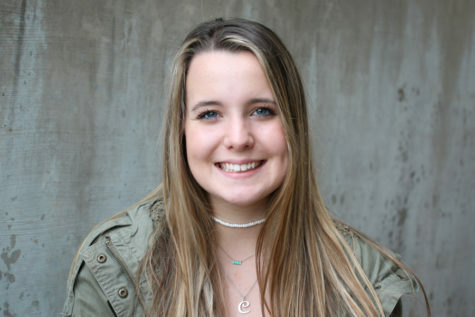 Campbell Wilmot is the Social Media Editor for The Talon News and participates in broadcast. She enjoys filming and cinematography and has a passion for photography. She is also is an active member in Journalism UIL/ Film, Student Council, Challenge Day Club, and Production Theatre. She hopes to pursue journalism as a career.